Cluj-Napoca commonly known as Cluj, is the second most populous city in Romania, behind the national capital Bucharest, and is the seat ofCluj County in the northwestern part of the country. Geographically, it is roughly equidistant from Bucharest (324 kilometres (201 miles)), Budapest (351 km (218 mi)) and Belgrade (322 km (200 mi)). 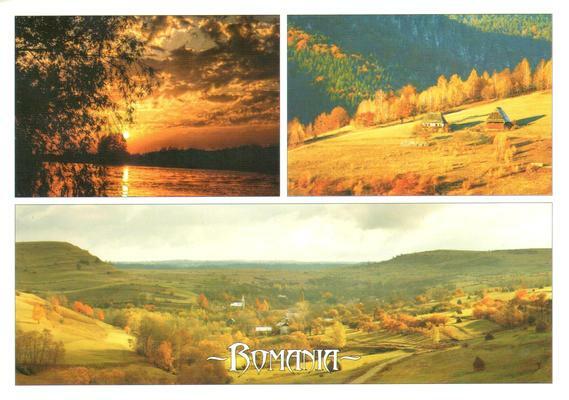 Located in the Someşul Mic River valley, the city is considered the unofficial capital to the historical province of Transylvania. Between 1790 and 1848 and between 1861 and 1867, it was the official capital of the Grand Principality of Transylvania.